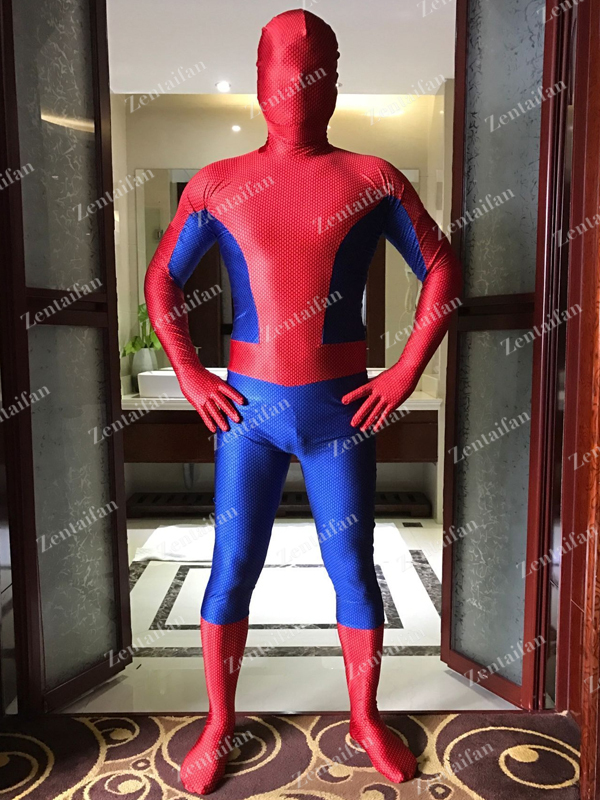 This suit is made of digital printing spandex. Zipper is added across the shoulders on the back. Custom-making service is available.